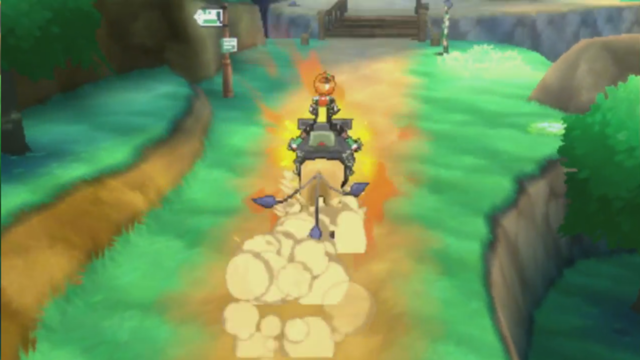 Poké Ride is a new feature in Pokémon Sun and Moon that makes it possible for you to ride on certain Pokémon. Each Pokémon allows you to use a special ability. 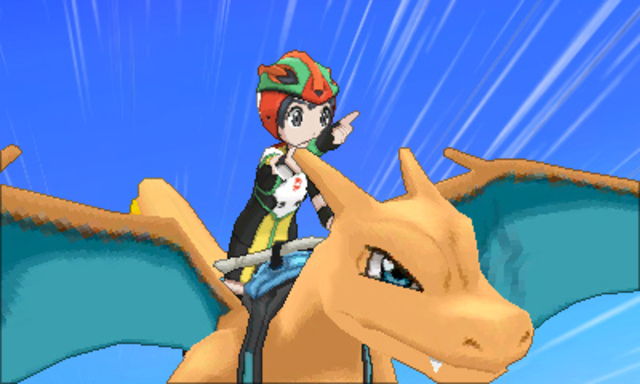 Ride Pokémon are summoned through the Ride Pager, which can be accessed with the Ⓨ button. 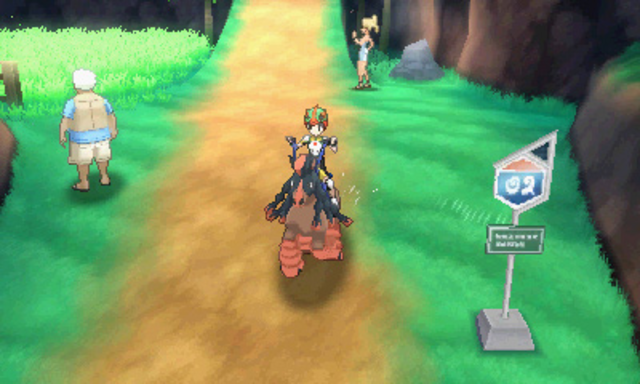 You can also register up to four Ride Pokémon one for each direction of the Control Pad for instant use. Allows you to move quickly on land and smash through large boulders. 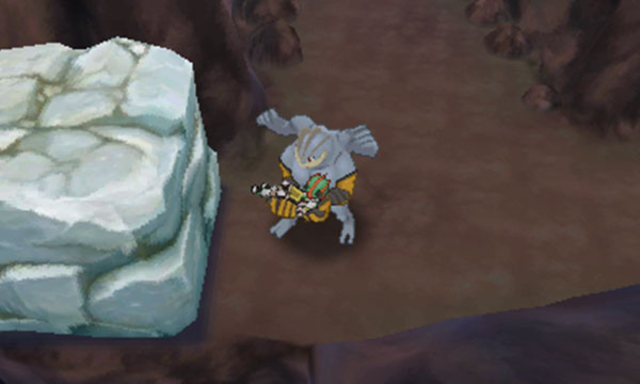 Its pager is given by Kahuna Hala after defeating him in Iki Town on Melemele Island. Allows you to find hidden items. Its pager is given by Mallow at Paniola Ranch on Akala Island. 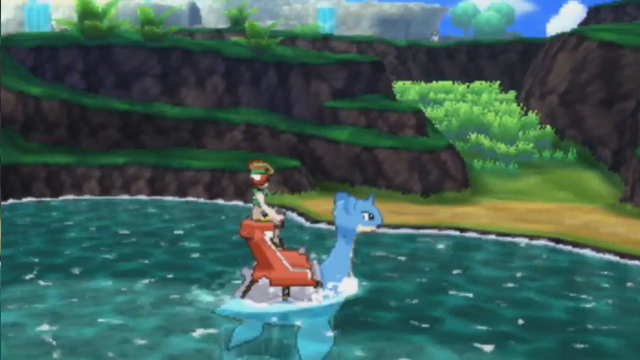 Allows you to surf across water and fish from Lapras’s back. 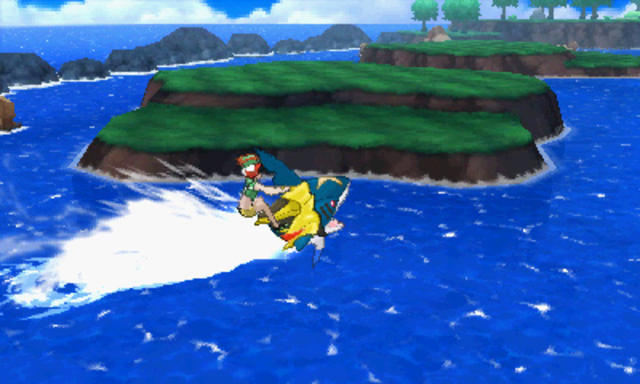 Its pager is given by Lana at the start of her trial at Brooklet Hill, on Akala Island. Allows you to fly to areas you have previously visited. 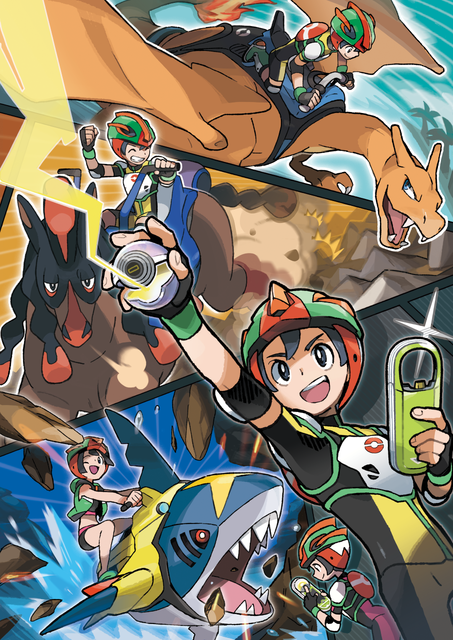 Its pager is given by Kiawe, after completing his trial at Wela Volcano Park, on Akala Island. Allows you to run across rocky terrain. Its pager is given by Hapu on Route 12 on Ula'ula Island. Allows you to surf rapidly and smash through rocks in the water. 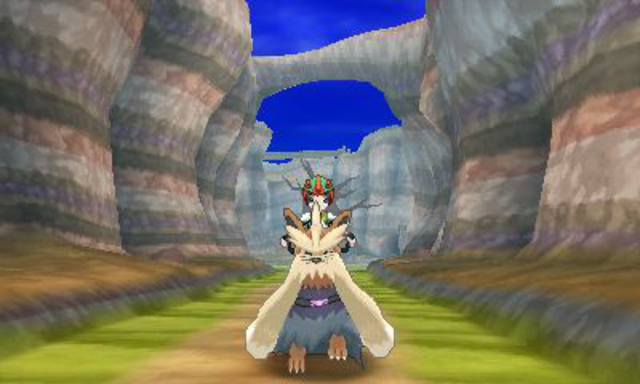 Its pager is given by Grimsley on Route 15 on Ula'ula Island, after completing Acerola's trial. Allows you to move large boulders. Its pager is given by Hapu's grandmother on Ancient Poni Path on Poni Island.